NEW LOW PROFILE BINDING POSTS FOR EASY ROOM POSITIONING Conventional terminal panel cut-outs have been removed, giving greatly improved structural integrity to the enclosures and new low profile binding posts have been incorporated with sockets deep enough to accept 4mm (0.16 in) Banana Plugs. 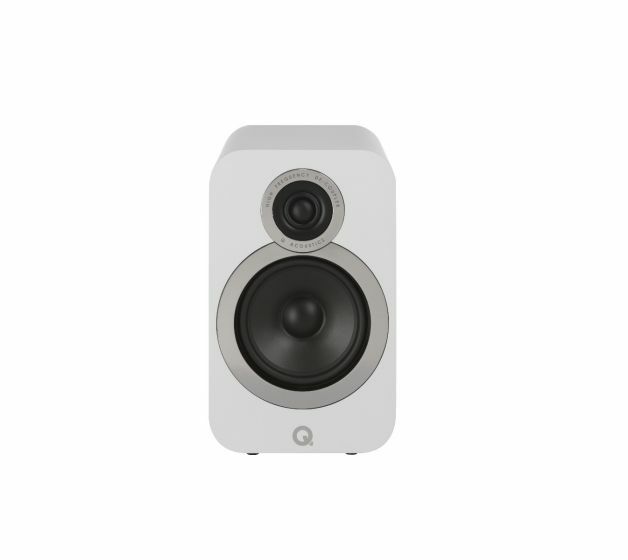 The speaker can be positioned very close to a rear wall even when banana plugs rather than spades or bare wires are used. BEAUTIFUL INSIDE AND OUT Not only does the entire 3000i range features all new enclosure aesthetics but it also offers 4 new contemporary finishes. 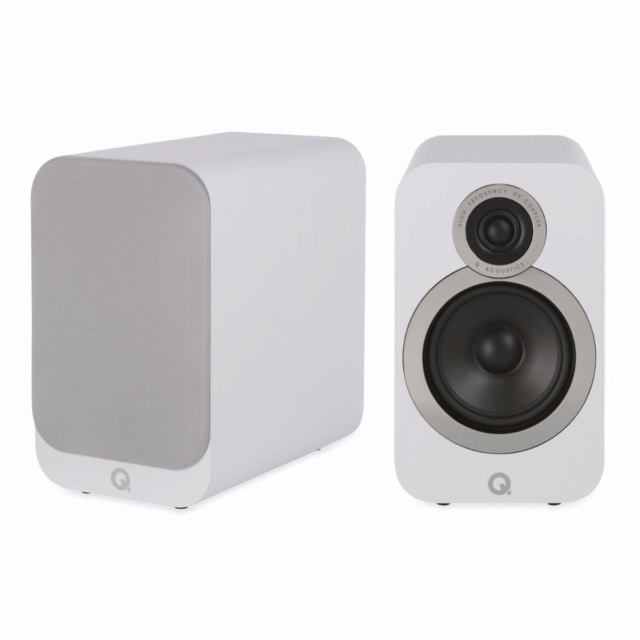 The new 3000i series speakers are available in four standard finishes; Graphite Grey, English Walnut, Carbon Black or Arctic White. 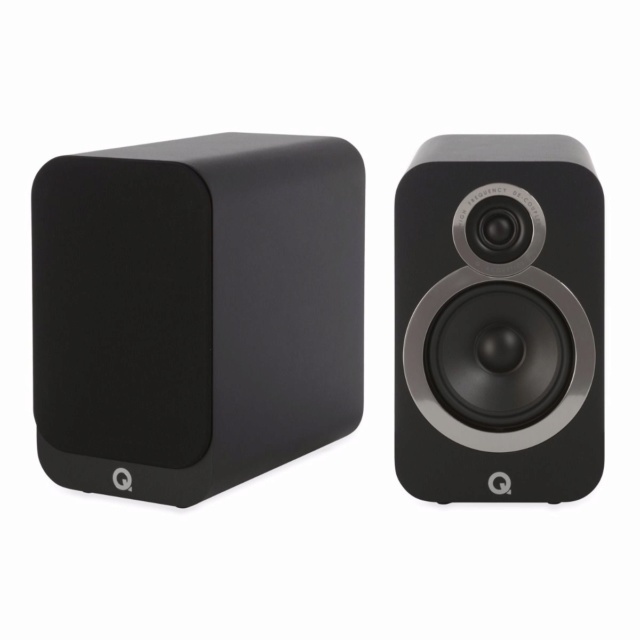 All are finished with an attractive chrome bezel around each driver and feature magnetic speaker grilles. Price : RM1699 with postage within Peninsular Malaysia.